Modern parenting is tough. 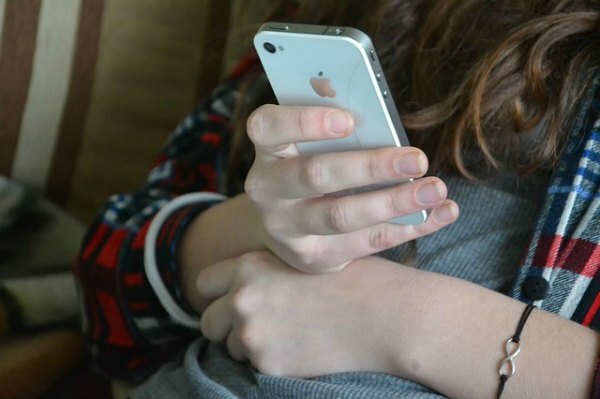 Using a tween cell phone contract might seem like the best answer for your family…maybe not. Find out what our family did instead and why. We bought our daughter a cell phone on her twelfth birthday. 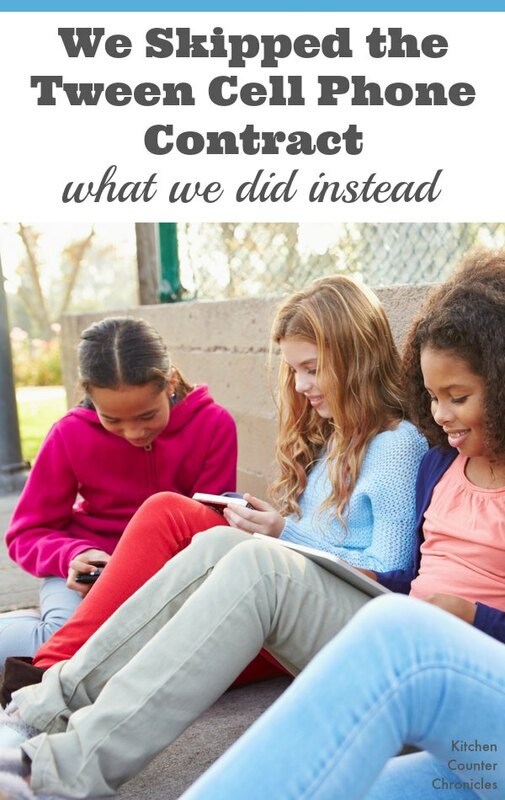 After seeing my social media feeds fill up with “tween cell phone contract” articles, I knew I had to at least consider entering into one of these parent-kid contracts. 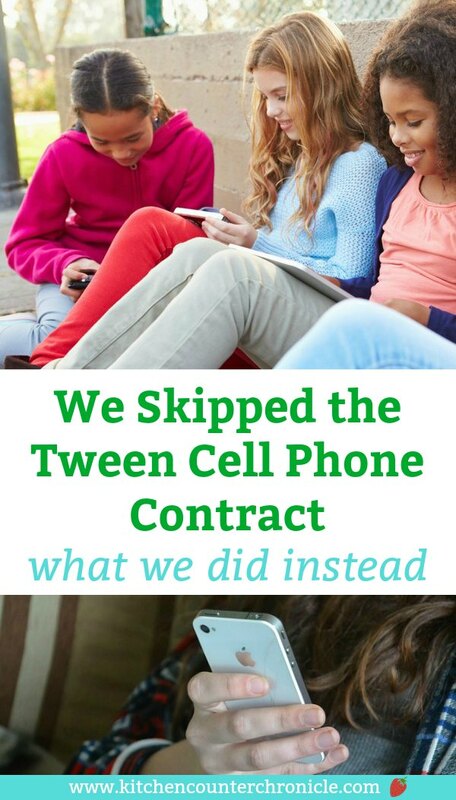 I did a little research and decided to skip the tween cell phone contract. One of the greatest fears that comes with giving a child a cell phone is that they will spend more time staring at that tiny screen than doing anything else. I’m not naive – that was my fear as well. So, why didn’t we simply print off one of those “cell phone contracts for teens” and have our kid sign it? After taking a look through a number of cell phone contracts that can be found online, I noticed a few themes that I wasn’t comfortable with. “Having a cell phone is a privilege” this statement finds its way into almost every single contact. With this emphasis on privilege it’s important to think about why you are giving your child a cell phone in the first place. Our motivation came about because our daughter would be walking to middle school on her own, she would be spending time at home alone and we were eliminating our home phone. Thus, while having a cell phone can be a privilege, in our case it actually was a necessity. Rather than present the phone as a priviledge, we’ve stressed the importance of the phone as a safety necessity…not simply a toy. The reality is that having a phone, for many families, is a necessity. My least favourite part of these contracts is the over use of “I will never…” and “I promise to…” When I read words like “never” and “promise” a little red light starts flashing inside my brain. I’m not certain I can promise to never do anything in my life, even as an adult. 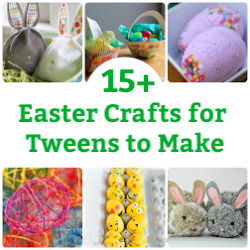 Is it realistic to expect my 12 year old to never do something? I totally get the desire to tell kids to never do something (smoking comes to mind). However, there is a difference between asking your child versus having your child sign a document committing to it. What are the consequences – emotionally – for not meeting a requirement. Will a child feel they can honestly come to you to talk about online bullying, if they committed to never being involved in that sort of behaviour? “Never” is a dangerous word, especially when used with developing minds. This “never” approach leads to requiring absolute consequences for breaking the contract. As a parent it is important to decide if you are ready to stick with the commitment you’ve made as well. If the contract sets out consequences for deviations from the agreement, are you going to follow through with the consequence? Will the phone be taken away? Some of these contacts offered no consequences. So, what exactly are the repercussions for breaking the signed contract? Okay, so we threw away the idea of these contracts. Are we irresponsible parents, raising entitled children (a term that is thrown around way too much these days). What have we done instead? Conversation – Skip the contract and have an honest conversation with your child about the responsibilities of having a cell phone. Open up about the actual financial costs of the phone – what were the upfront costs, what are the monthly costs, what are the costs associated with repairing a phone. Educate your child and yourself about the ins and outs of your cell phone providers contract. What exactly are the data limits for the month? Handing over a phone and sending your child off without this information will only lead to overages and abuse of data plans – purely through ignorance. Here is where logical consequences come into play – if a child goes beyond the limits of their monthly data plan then don’t pay for more data. Our daughter’s phone doesn’t have a data plan…think back to the “why”. We purchased this phone for safety reasons. Yes, she can get online in a free Wi-Fi location, but that’s it. 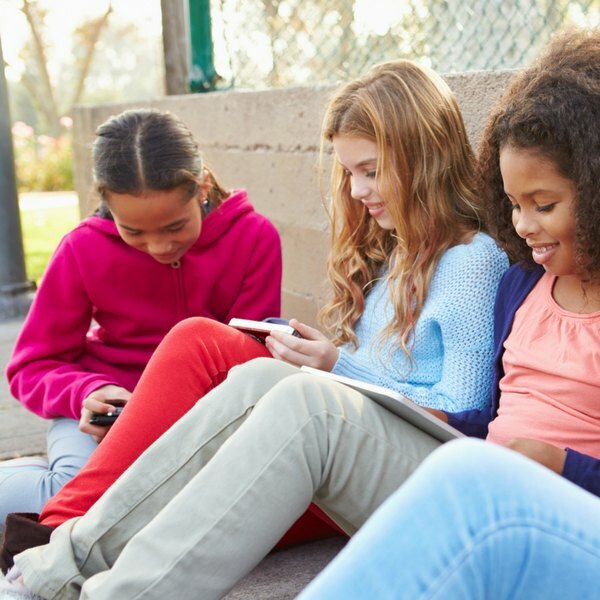 Get Online – I am amazed by the number of parents I speak to about the online world who know nothing about the apps and social media networks their kids are using. Even if you never use Instagram and Snapchat…sign up, get an account. Understand the world that your kids are spending their time in. You wouldn’t sign your child up for a sports team without going along to check it out. Understand the security settings and make certain that your child has everything set up in a secure fashion. Depending on the age of your child make them aware that you will be “following” them on social media. 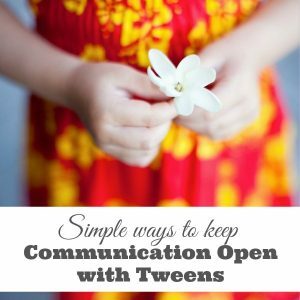 How can you help your child navigate their way through the online world without ever entering it. Permission Controls – Here is a simple way to know what’s going on – set your child’s account to require your permission to add new apps. My daughter cannot download a new app without us being automatically notified and having to provide permission. This is a super simple way to know what is on her phone. Monitor – Every once in a while, check out what is on your child’s phone. When I was a kid I kept a diary and I would have been mortified if my mom had read it. Many people use the diary – cell phone analogy. Like somehow looking at your child’s cell phone is the equivalent of reading their diary. Nope. I’m not buying that one. A cell phone is a portal into a world without boundaries…there is no guarantee of online privacy. If your child wants privacy – get a journal. How you go about monitoring your child is up to you. I simply pop into her phone and click around. Sometimes I do this with my daughter by my side and other times I do it on my own. If you want to track exactly what your child is doing on their phone, check out this list of apps that can help you. Track the time they are spending and set time limits, monitor the sites they are visiting, the possibilities are endless. Put Down Your Phone – It happens all the time. I will be busy on my own phone and notice my daughter is sitting on her phone. As parents we can be guilty of setting a bad tech-example. Make time to put down your phone and hang out with your kid. 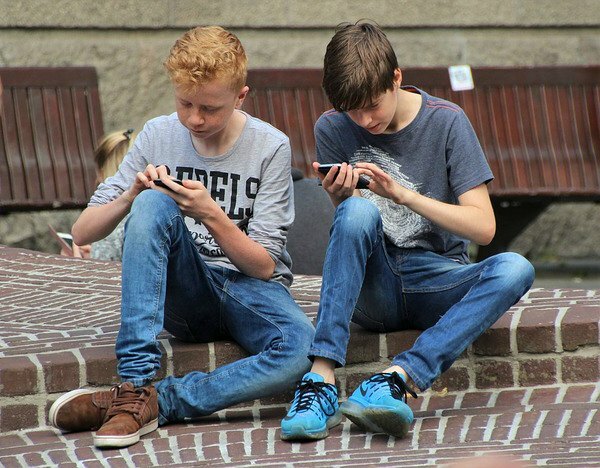 The easiest way to make sure kids don’t abuse their phones is to connect with them in real life. Know Your Kid – We all know our own children best. If you know that your child can easily handle the responsibility of a cell phone then follow your instincts. If you are pretty sure that your child is going to be less responsible than act accordingly. Only you know your child. If you think your kid would respond to signing a “never” contract, then go for it. So far, our approach has been working. Only time will tell. 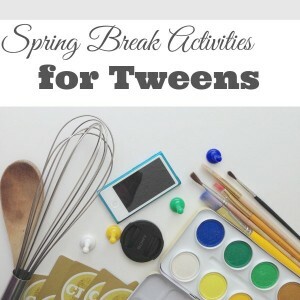 Did you complete a signed cell phone contract with your tween? 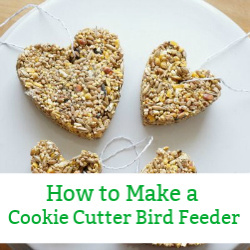 How has this approach worked for you? Share your experiences in the comments below. 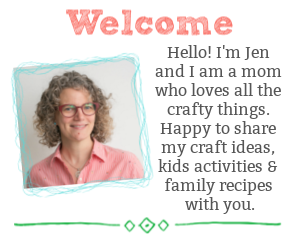 BE SURE TO SUBSCRIBE TO KITCHEN COUNTER CHRONICLES TO HAVE OUR DELICIOUS RECIPES, FUN CRAFTS & ACTIVITIES DELIVERED DIRECTLY TO YOUR INBOX.